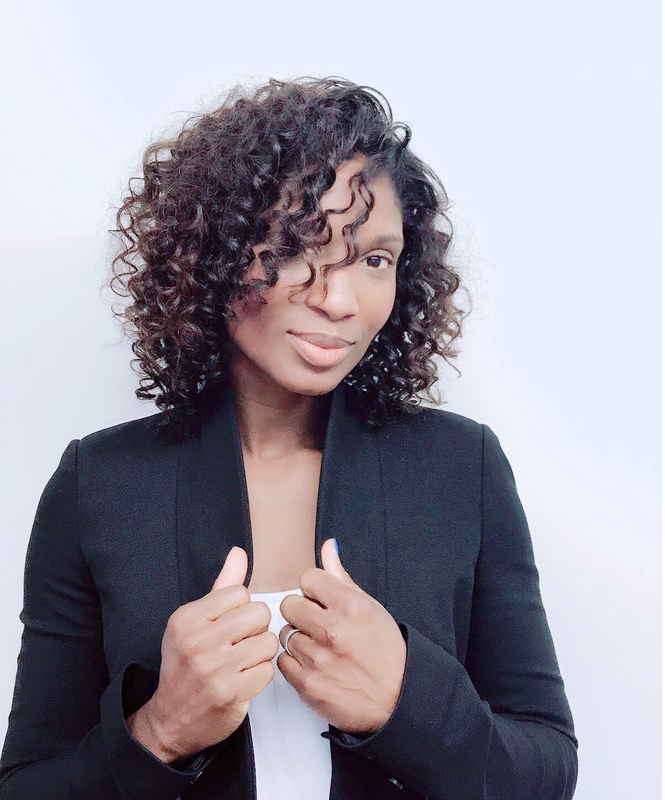 Athlete Denise Lewis OBE is wearing a full head of weave hair extensions from our Celebrity Elite hair range which is made from the highest quality 100% Virgin Remy human hair. She is wearing our ‘freedom curl’ texture which is ideal as it is extremely low maintenance. To get Denise’s look or to purchase our high quality hair extensions send us an email or give us a call.